There’s nothing I love better than a spot of training. Recently, I’ve worked with Redwood and Marks & Spencer, providing both training and consultancy for some exciting new digital media projects they’re working on. I’ve also enjoyed giving training and workshop sessions for Mediatrust and Internet Week Europe (where I did a session rather grandly titled “We need to stop talking about Kevin. Why your digital media strategy needs more thought and less chatter“). I’m back at Mediatrust again this year, giving an updated version of the “Building Blogs” session I’ve done previously. I really enjoy working with a group to find the best strategies for their online activity – and working with charities is always fun because they so often have a clear niche in which to explore “thought leadership” and community building. If you’re interested in how a media strategy can define and improve your social and digital media presence, please do come along! You don’t have to be a charity to attend. If any of that sounds interesting, you’re very welcome to join me! I like having people to talk to at these things – makes the day go faster. Could a blog position you as the expert in your field? You want to make sure if you’re writing a blog, it’s building a following and meeting your organisation’s aims. Refresh your approach, share best practice and make your online conversations more engaging. Whether you’re blogging to raise profile, be an expert or make change happen; learn to write great blogs, network and connect with other bloggers, and most importantly you’ll learn to make conversation. 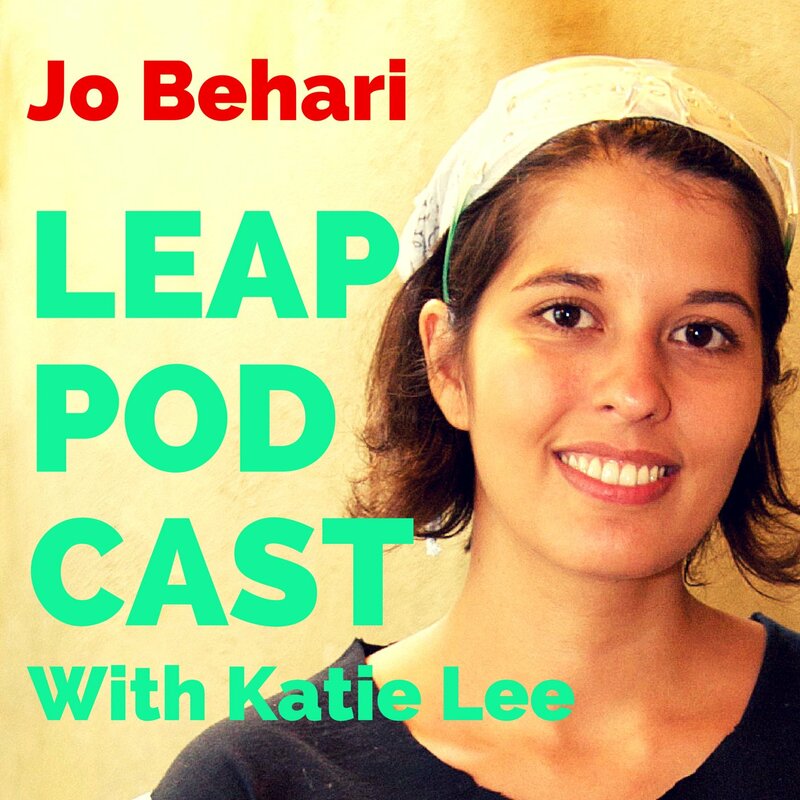 Building Blogs with Katie Lee – tickets. Back when I was one of just a handful of women writing about consumer tech I often referred to myself as a “professional opinion-giver”, or — *HILARIOUSLY* — “opinonator” . I spent almost as much time on TV, radio and in print speaking as I did actually writing. Now, gadgets for women are the same as gadgets for men (before, they were the same as gadgets for men but painted pink), and yet I still find myself being asked to speak. Which is just fine by me! Nowadays, however, my speciality has changed. I’m now the go-to girl for blogging and the joys of social media. 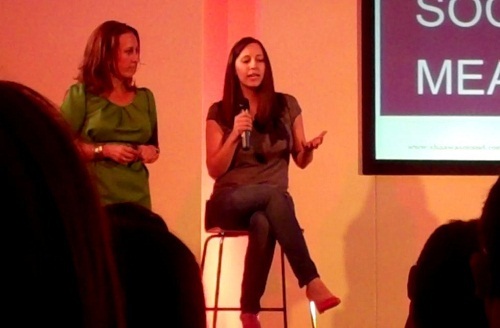 On Thursday, I was over at the Sheraton Park Lane to join Shaa Wasmund on stage to discuss the many benefits of blogging in front of a room full of delegates. If you’re wondering how to set up your own business blog, head over to the Miramus Blog where there are all kinds of useful tools as well as information and advice for budding business bloggers.